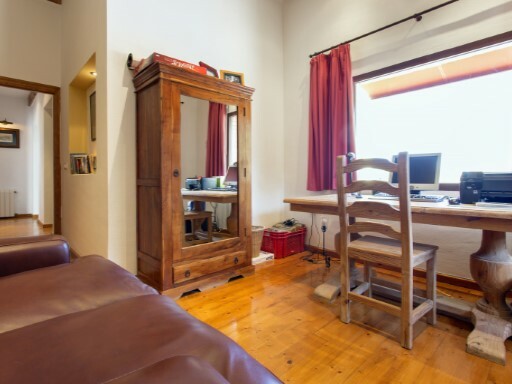 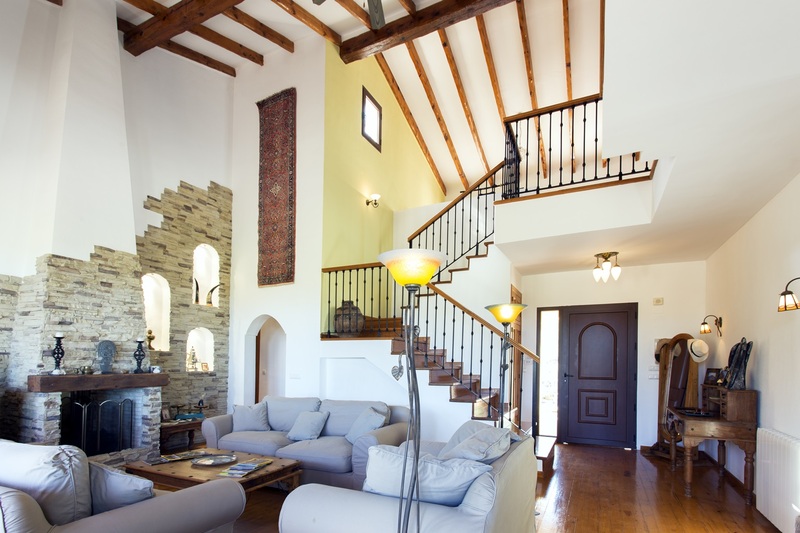 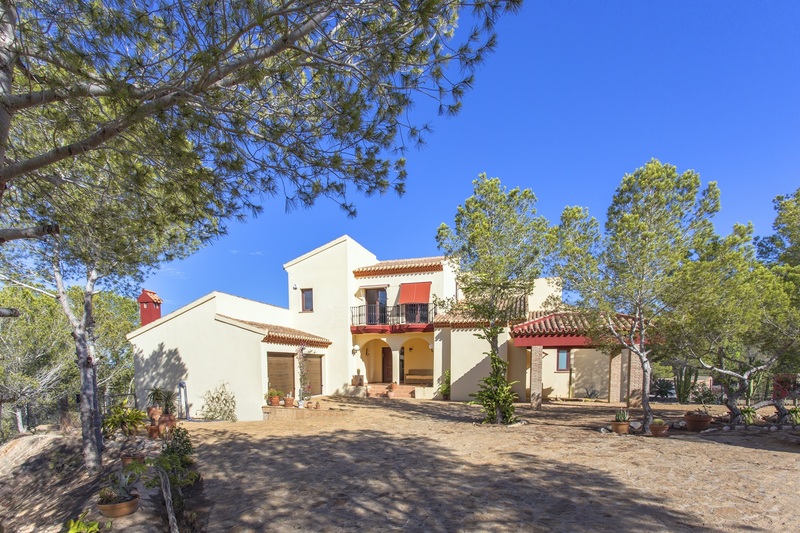 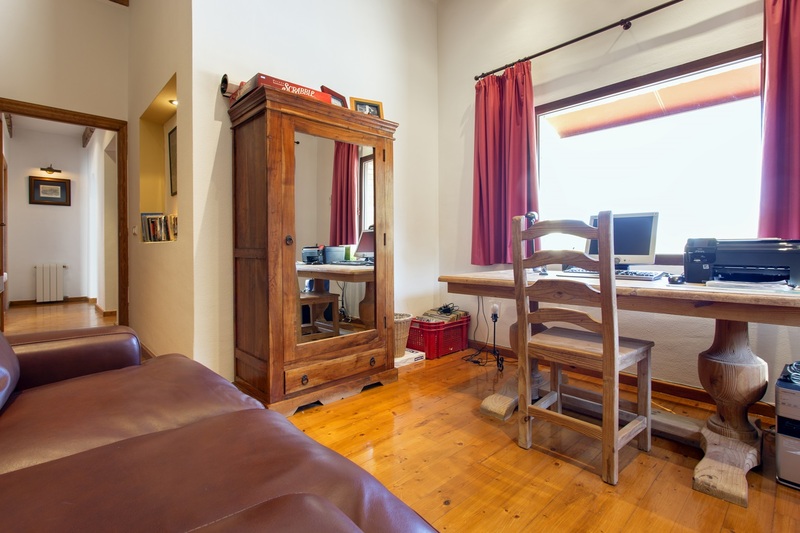 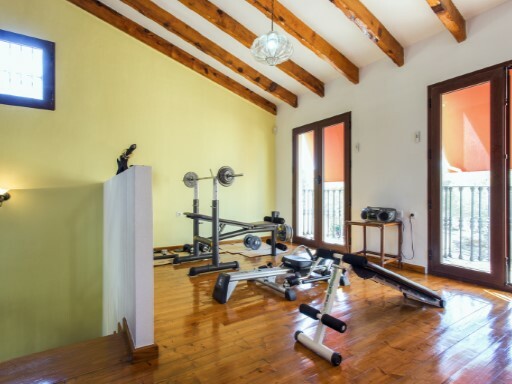 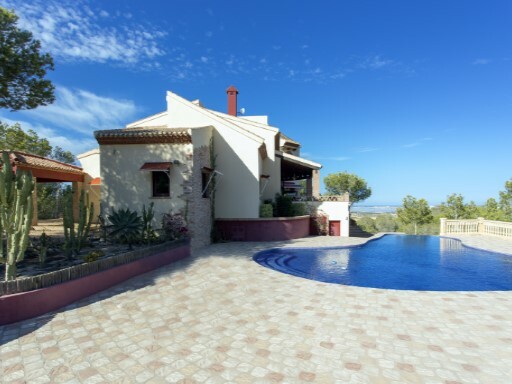 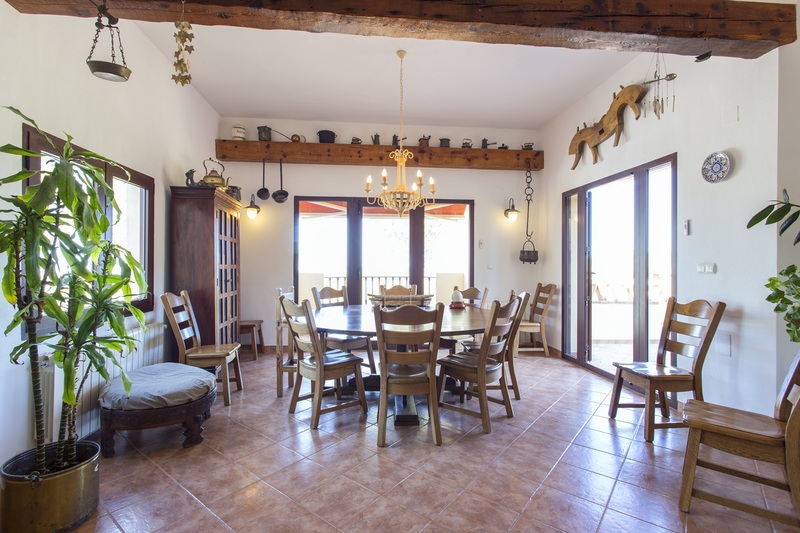 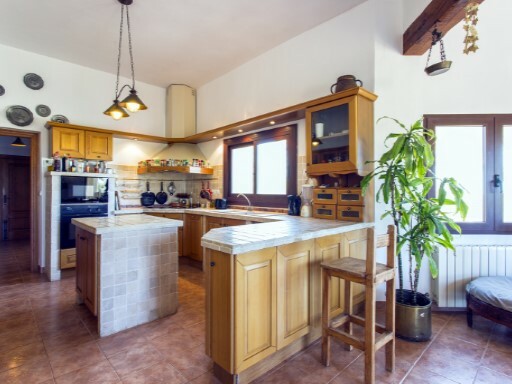 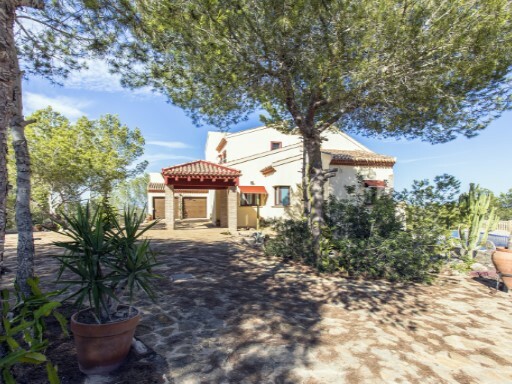 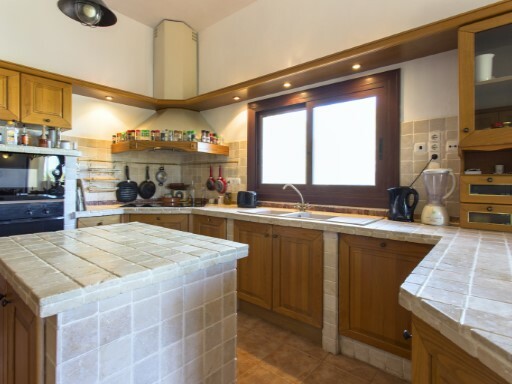 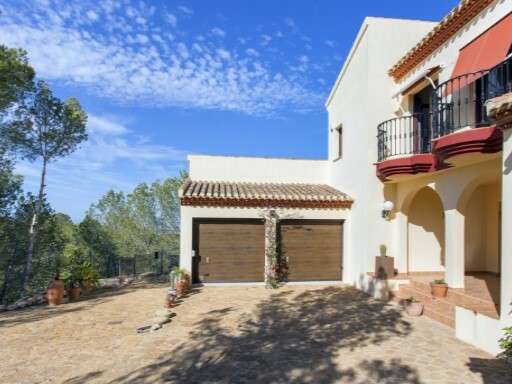 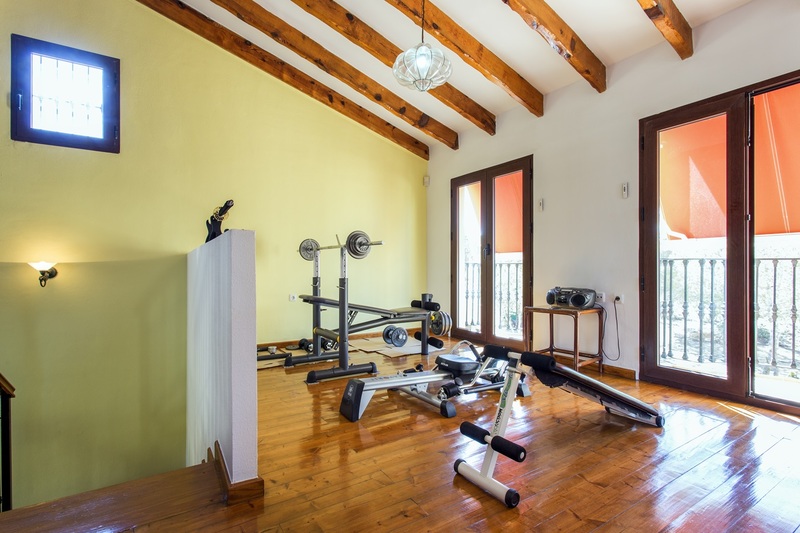 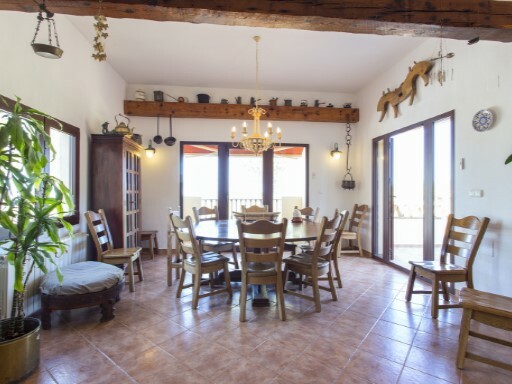 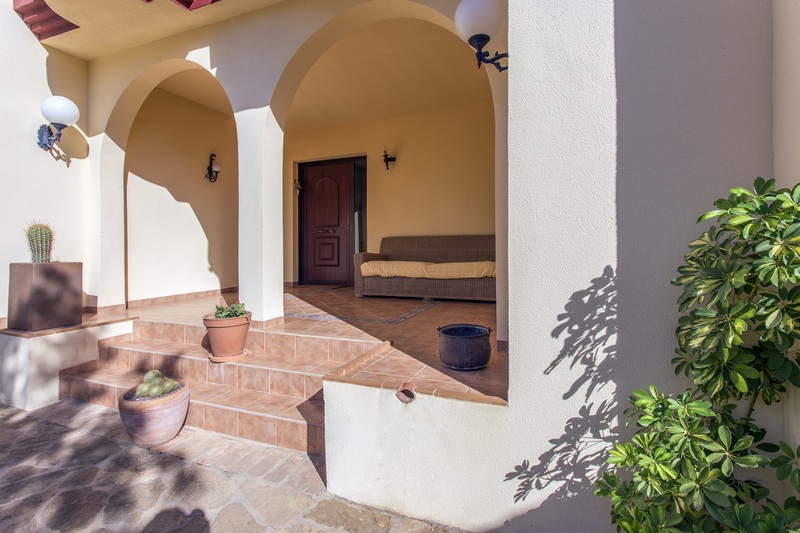 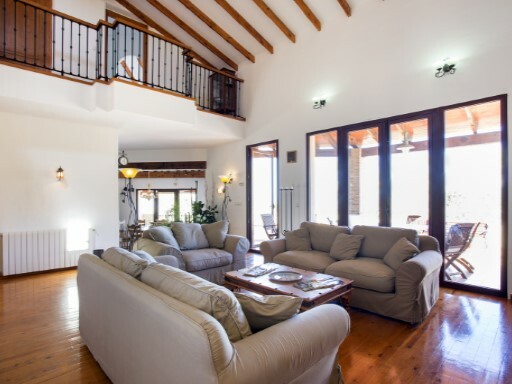 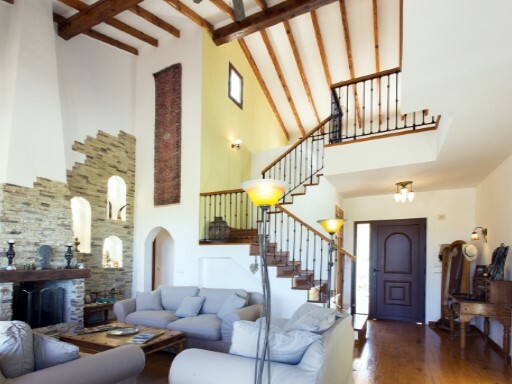 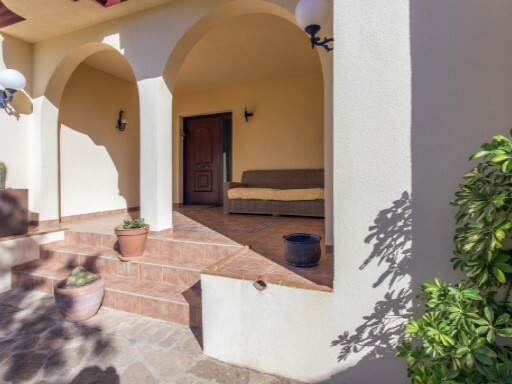 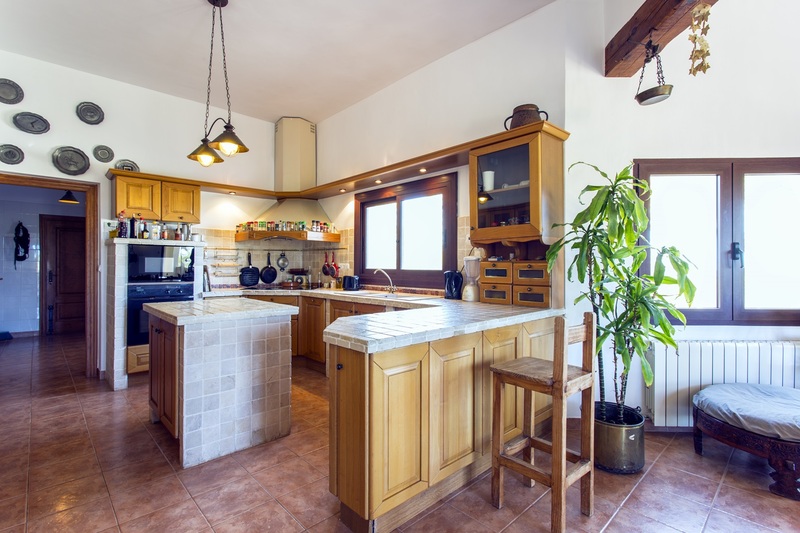 Spectacular villa located in the area of San Miguel de Salinas. 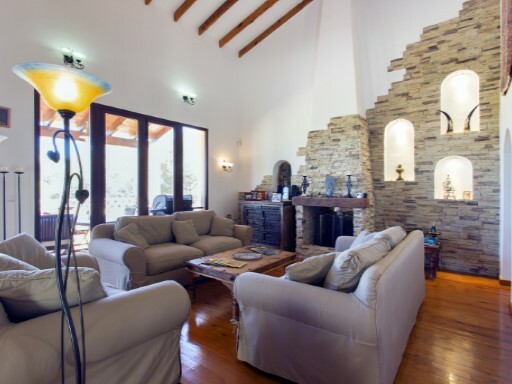 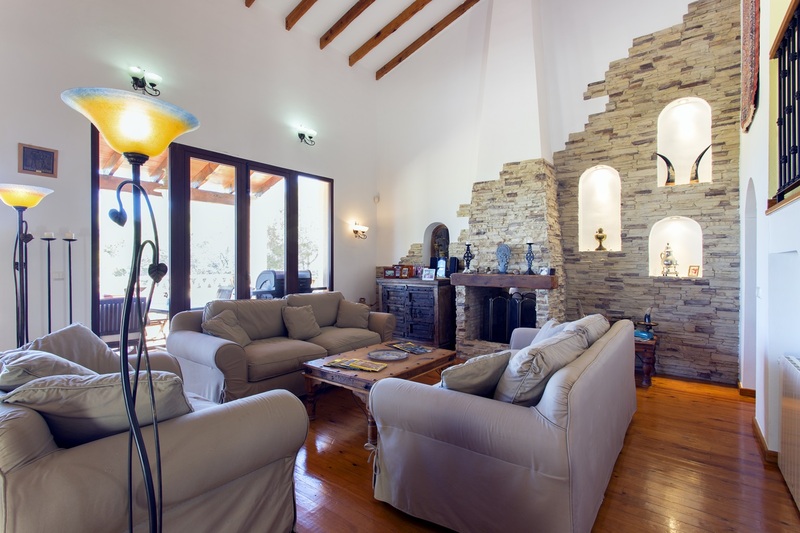 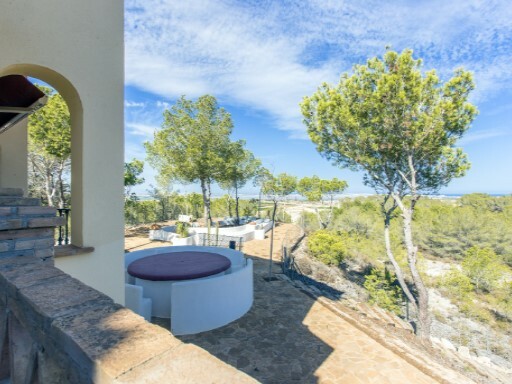 The villa enjoys spacious and open rooms, large glass facade that provide the best views of the coast, surrounded by a unique environment among pines. 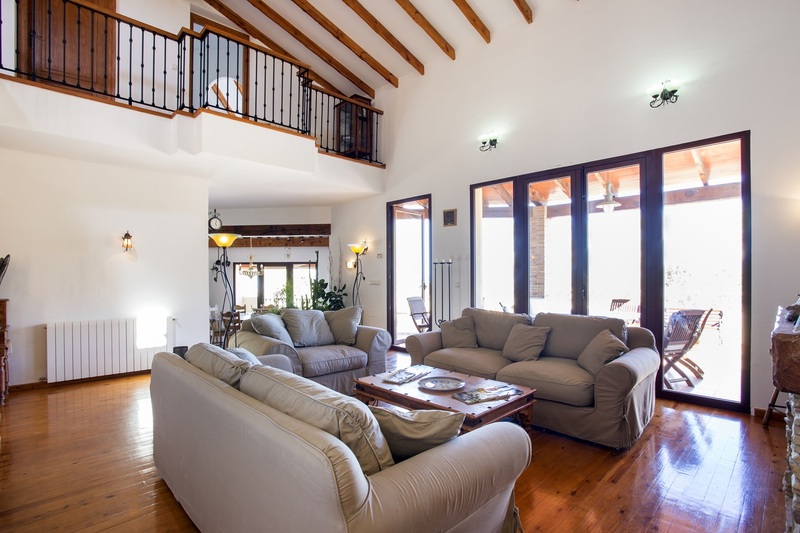 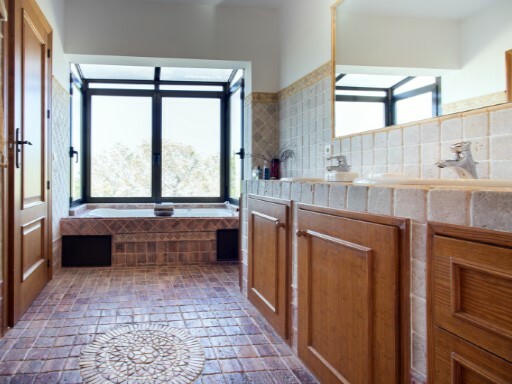 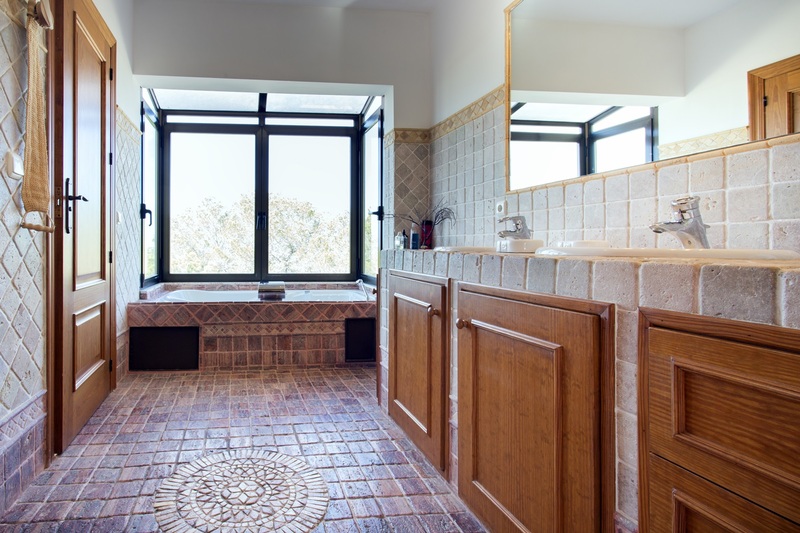 The interior features 4 bedrooms, 4 bathrooms, jacuzzi, 2 dressing rooms, living room with fireplace, dinning area, fully equipped kitchen, gym and wine cellar. 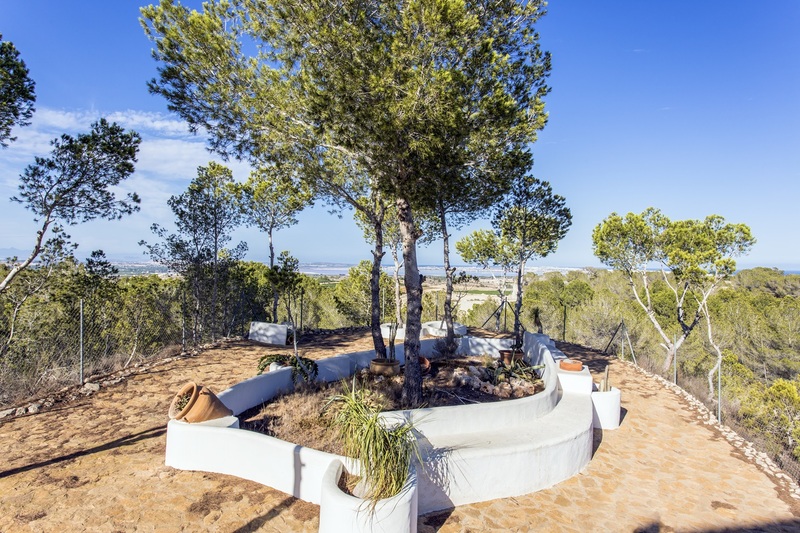 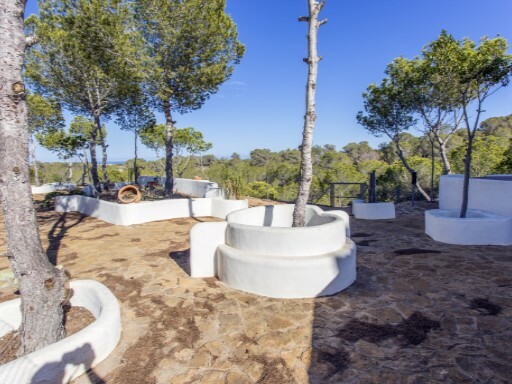 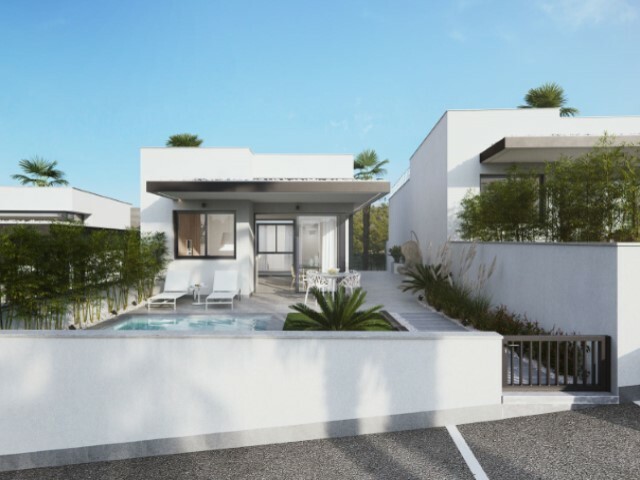 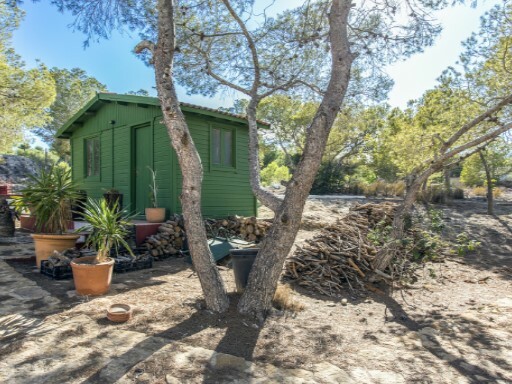 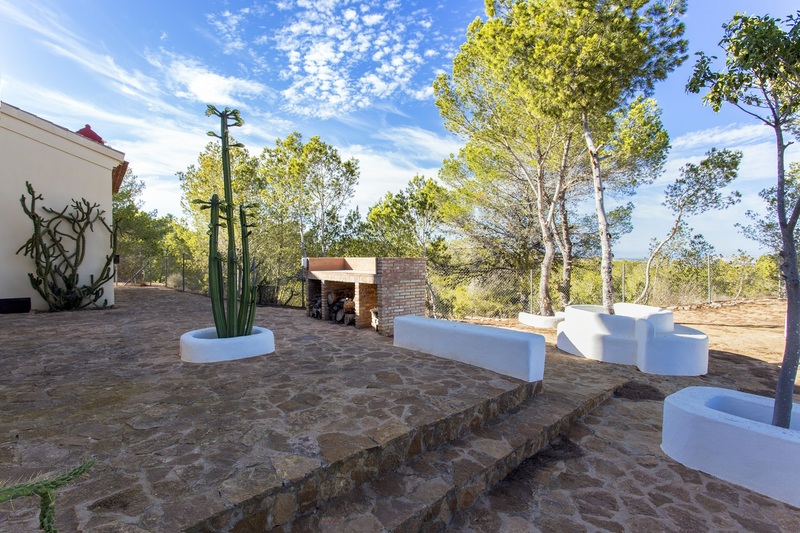 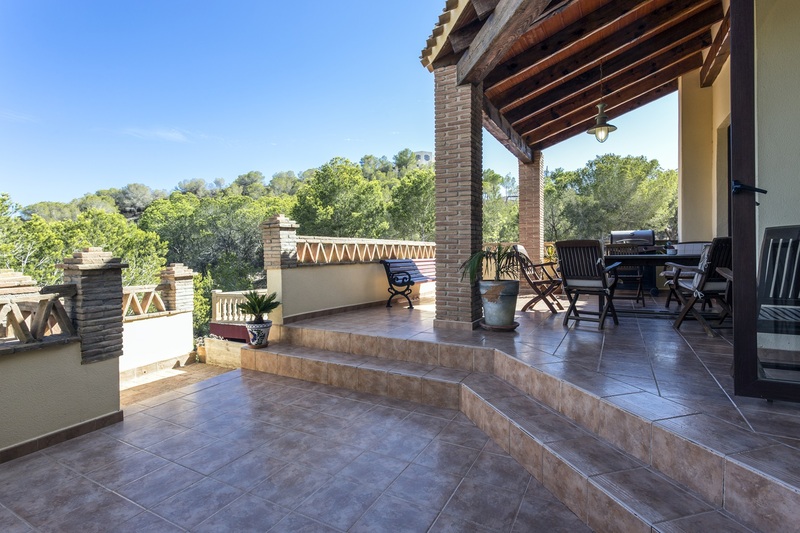 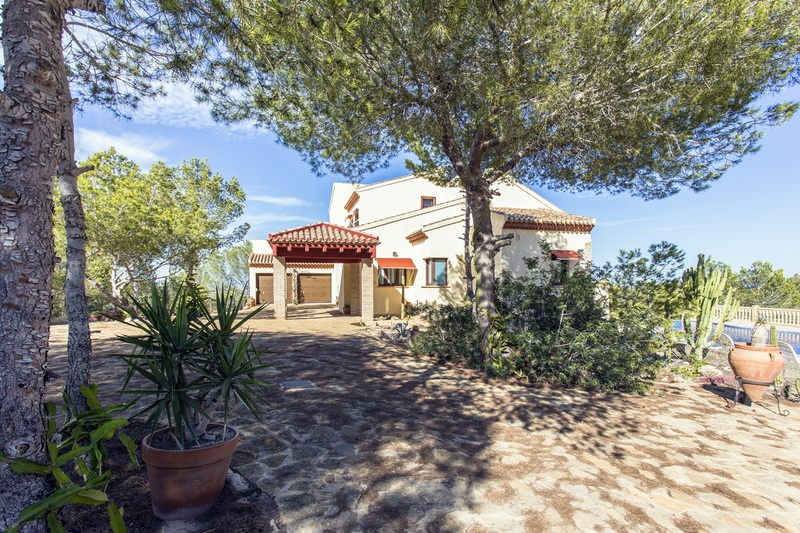 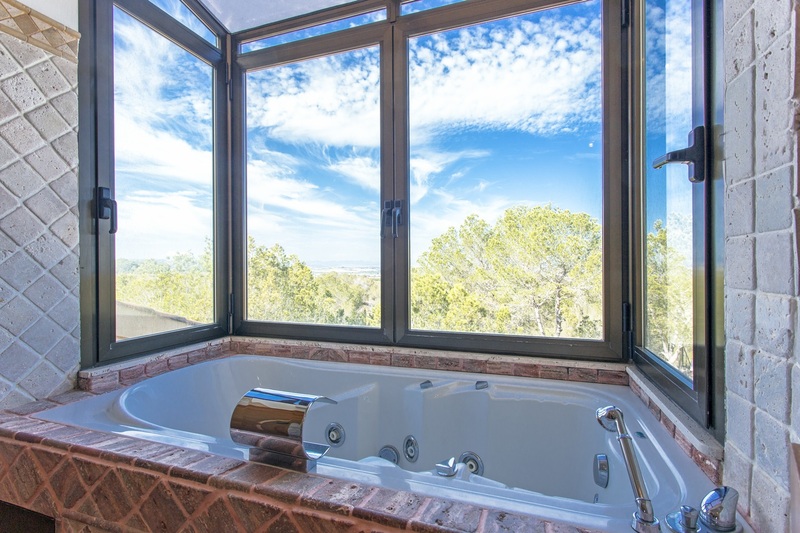 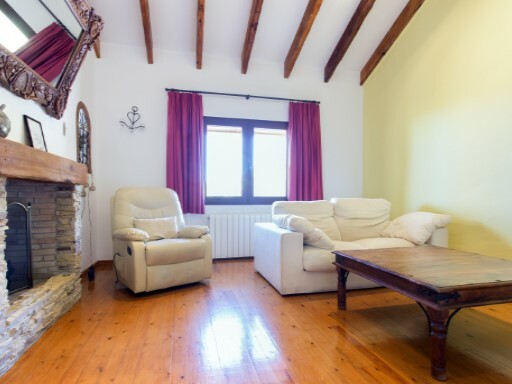 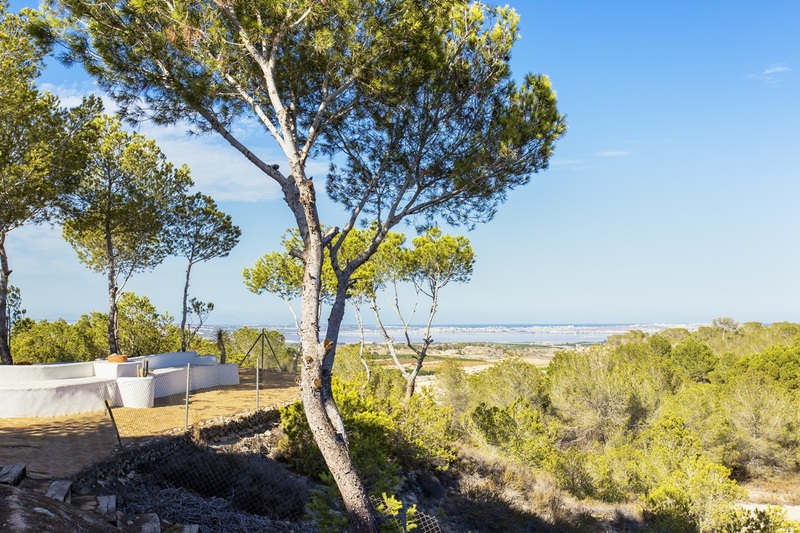 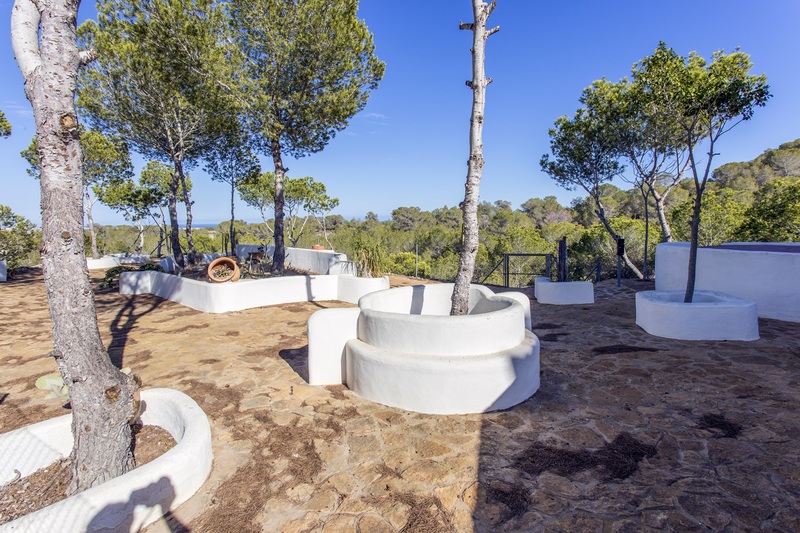 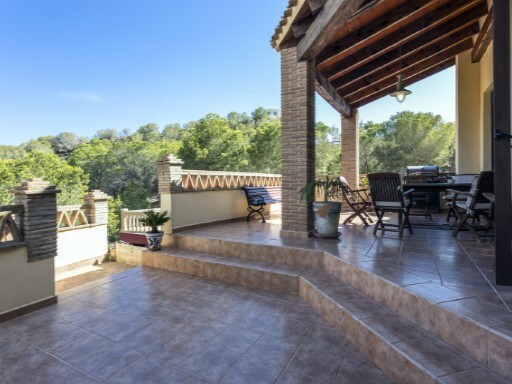 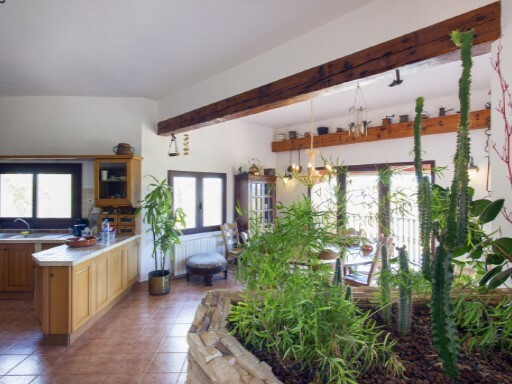 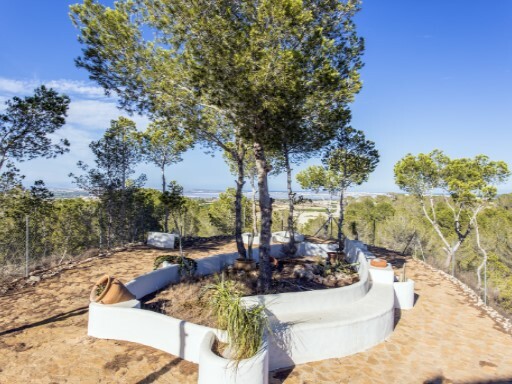 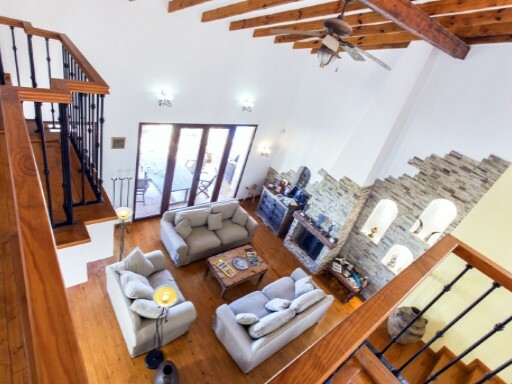 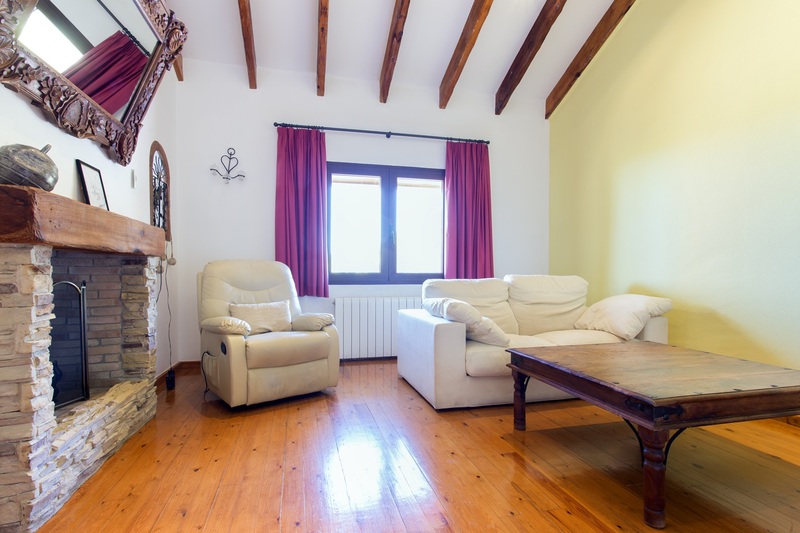 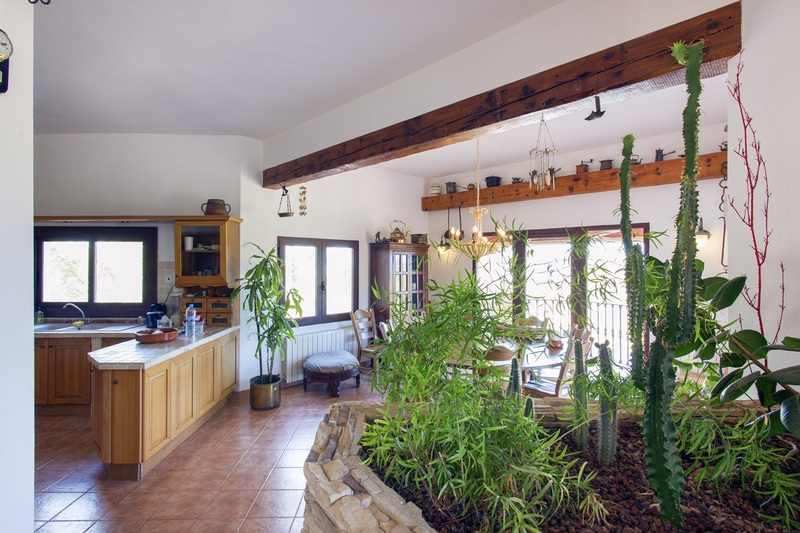 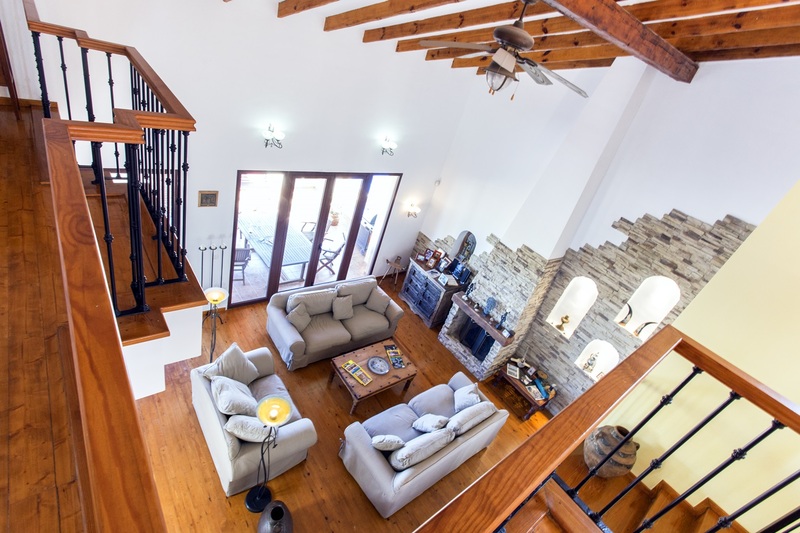 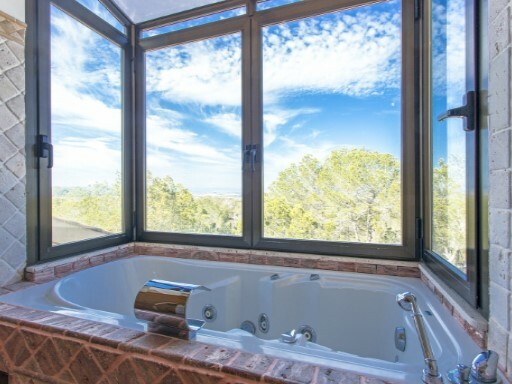 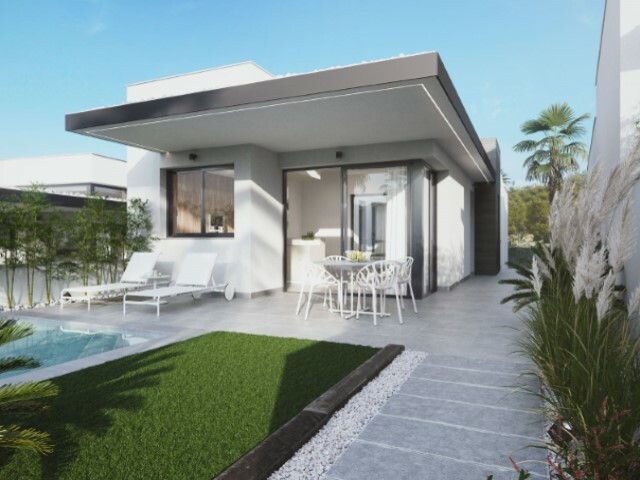 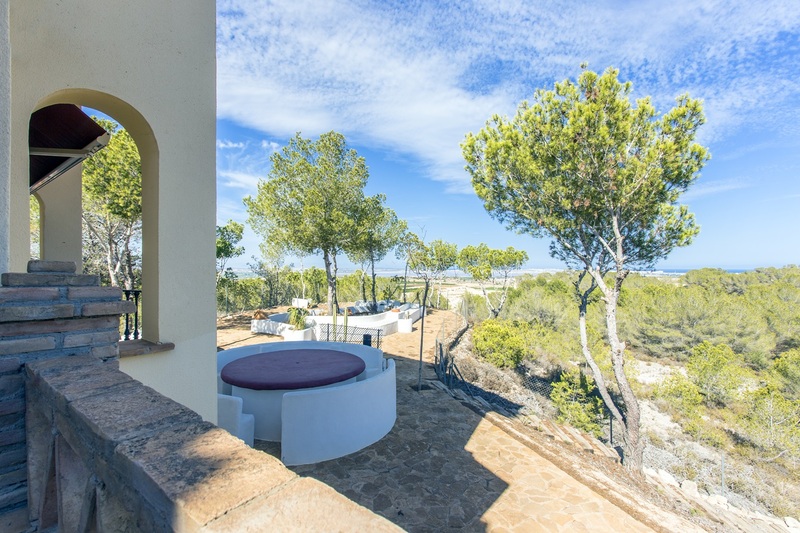 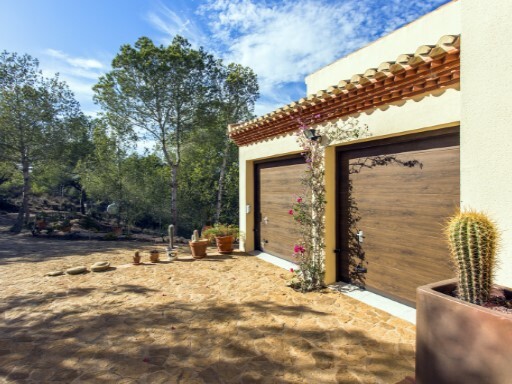 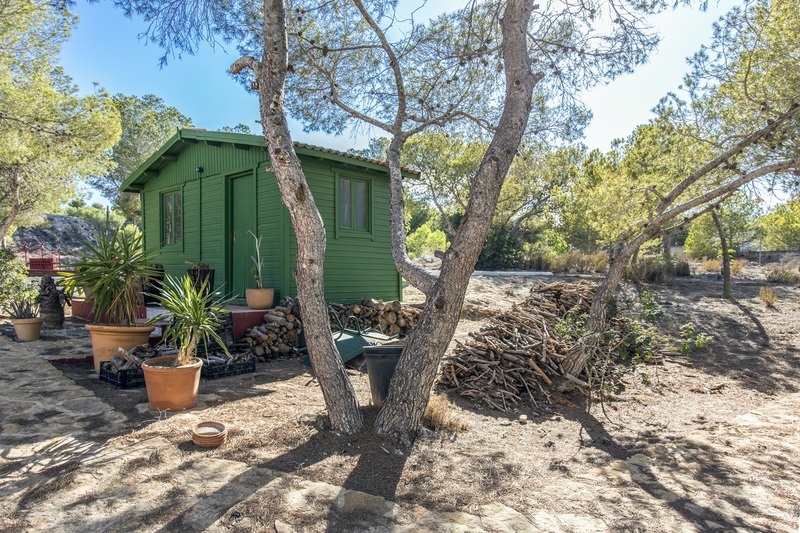 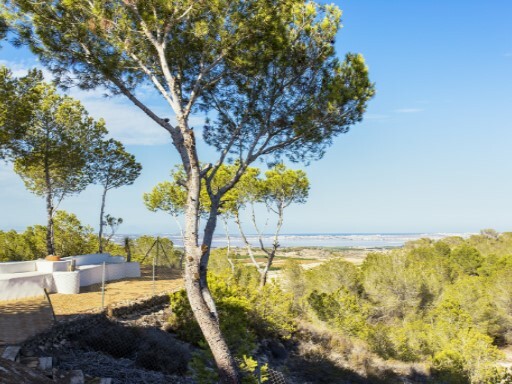 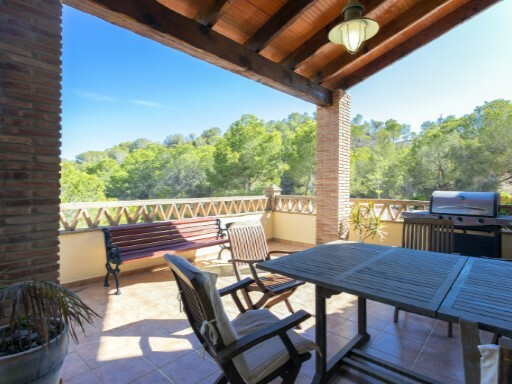 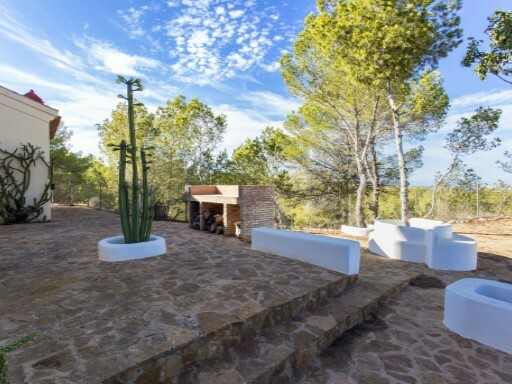 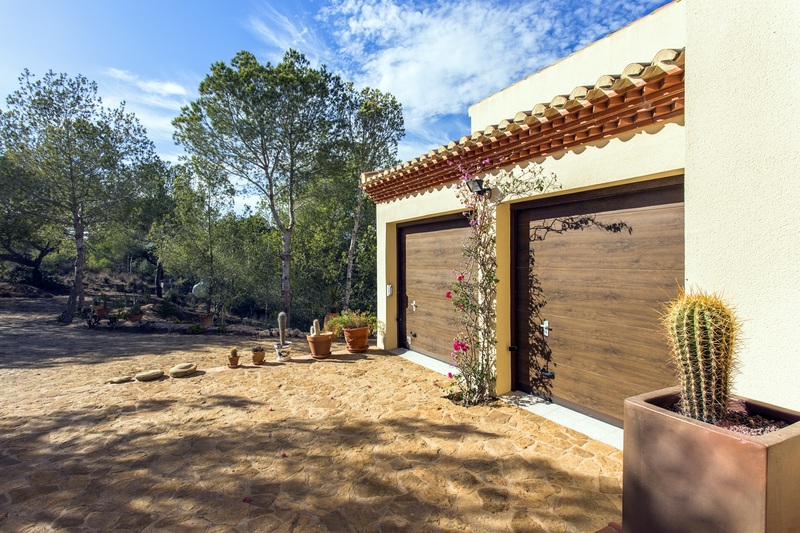 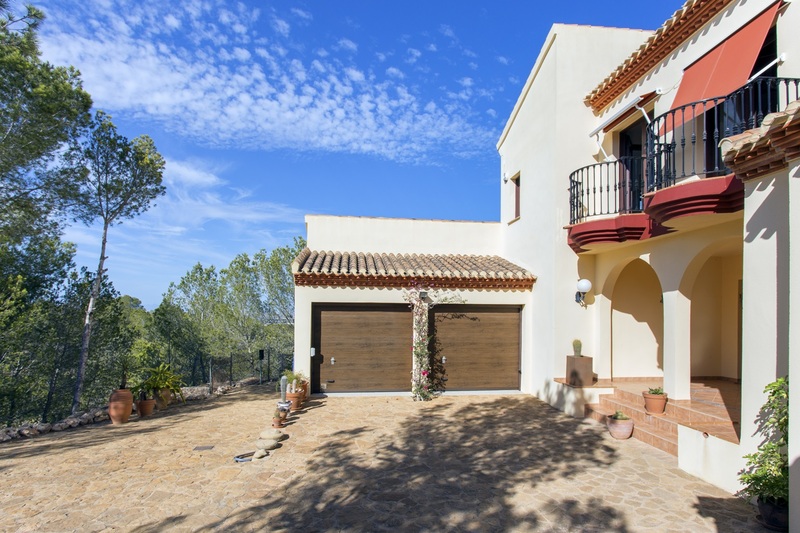 Outside enjoy 35.000m2 of pine forest, porch, terrace, private infinity pool, chill out area with barbecue.The Costa Blanca offers you the micro climate and the quality of life of the highest in Europe. 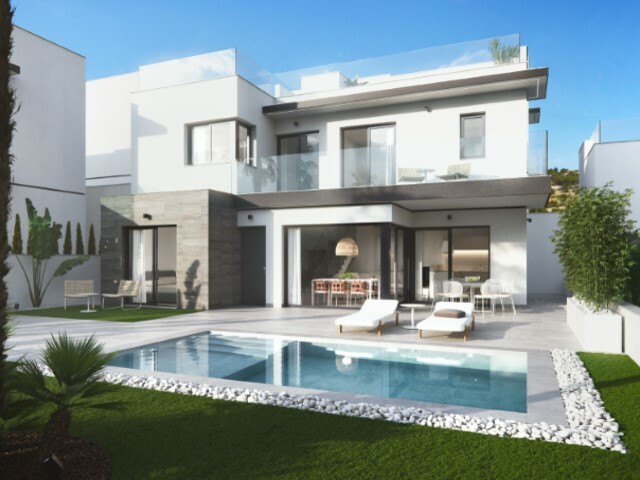 The area of San Miguel de Salinas is perfectly connected to all services, as Zenia Boulevard shopping centers and airports of Alicante and Murcia. 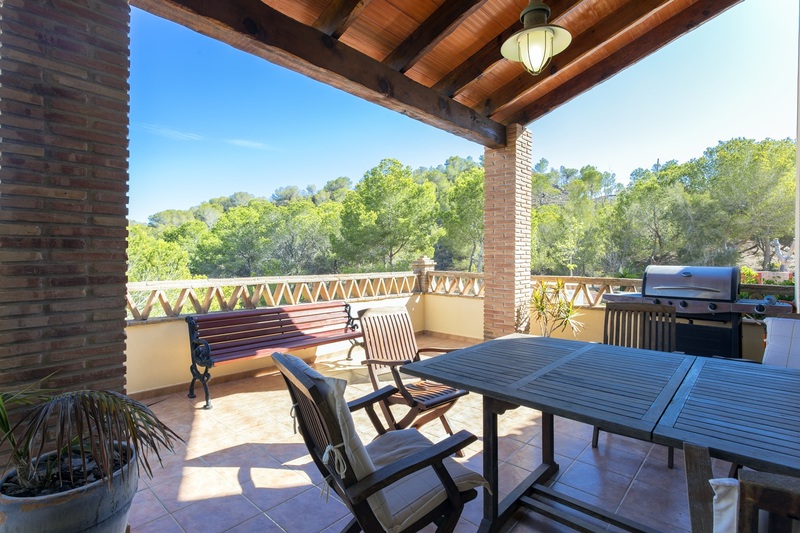 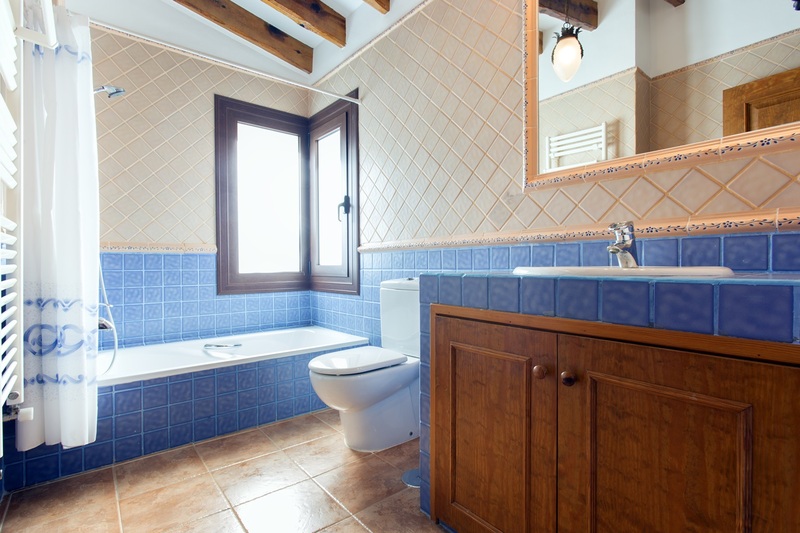 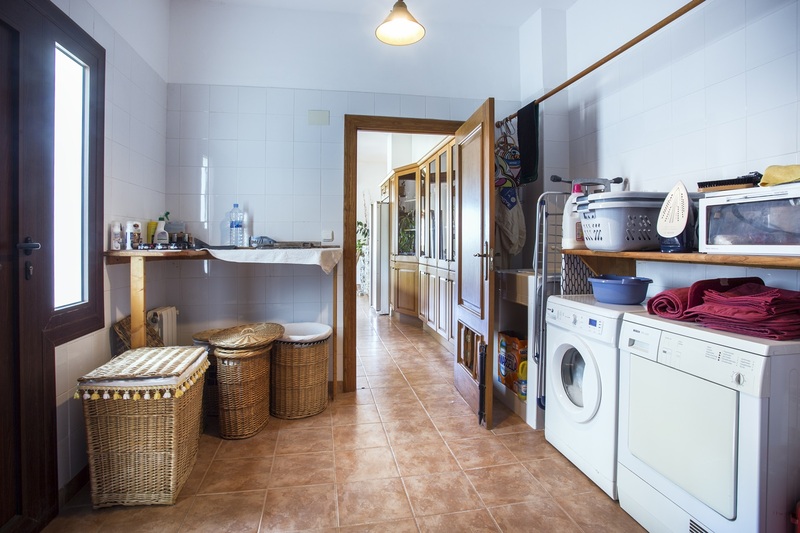 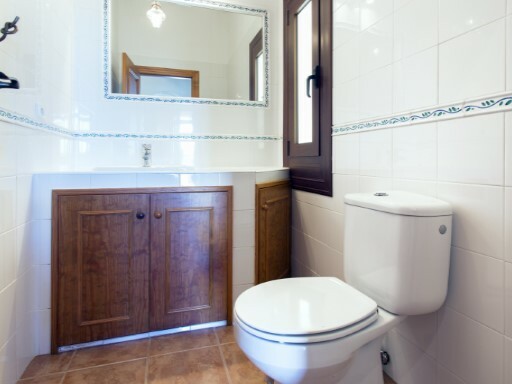 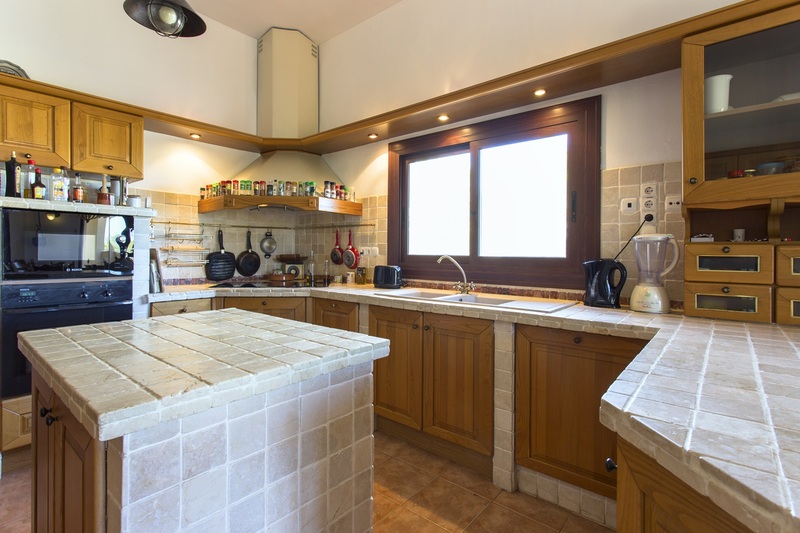 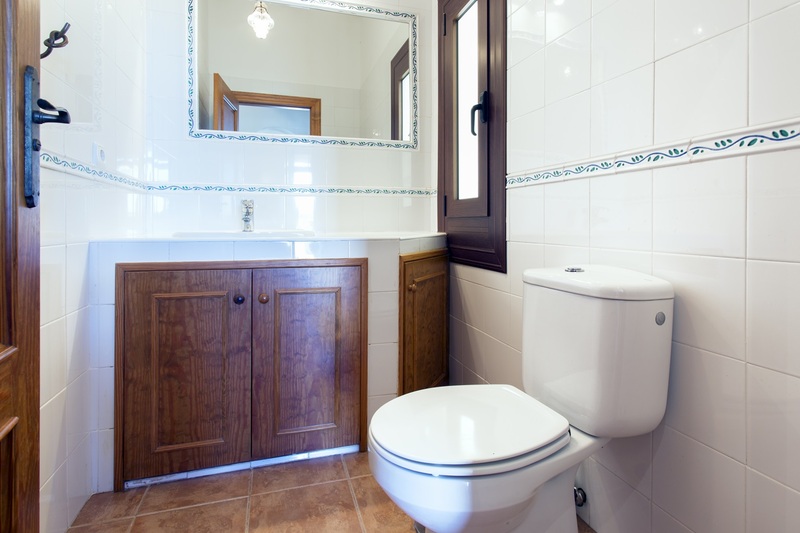 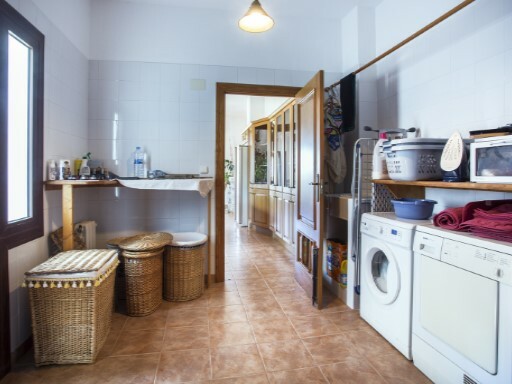 It is only a few minutes drive from the beaches of La Zenia, Cabo Roig, Campoamor and Mil Palmeras.